The role of the world of law is to reduce uncertainty; a good agreement enables both parties to define their intentions well, in order to avoid disputes in the future. A good contract remains "unopened". Adv. Talhami is a senior partner of the firm and the managing partner. Adv. Talhami's expertise concentrates on profit yielding real estate transactions, combination transactions and land projects throughout the country but mainly in the central and northern districts. Adv. Rimon Talhami accompanies large construction companies, both in the area of entrepreneurship and construction, while accompanying all legal aspects of the contractual agreements; land purchase and sale agreements and rights, combination agreements, banking and financing accompaniment agreements, cooperation agreements as well as sale and purchase agreements. Adv. 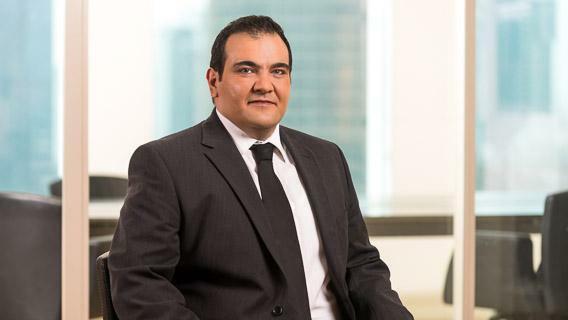 Talhami specializes in counseling to companies that have encountered difficulties, while he represents such clients in various courts and arbitrations, drafting of agreements and securing banking and financing accompaniment in order to bring projects to fruition. Rimon represents large real estate investment companies – purchase and sale of profit yielding real estate in returns transactions and complex transactions. Rimon was admitted to the Israeli Bar in 2000. Rimon divides his time between the Tel Aviv branch of the office and the newly opened branch in Nazereth.